If your crawlspace suffers from mold, chronic dirt, humidity and a variety of other troublesome issues, you may find that crawl space encapsulation as an ideal solution for your home. This technology entirely separates the ground and the crawl space by using a vapor barrier, which adds an envelope of protection between your home and the outside elements. 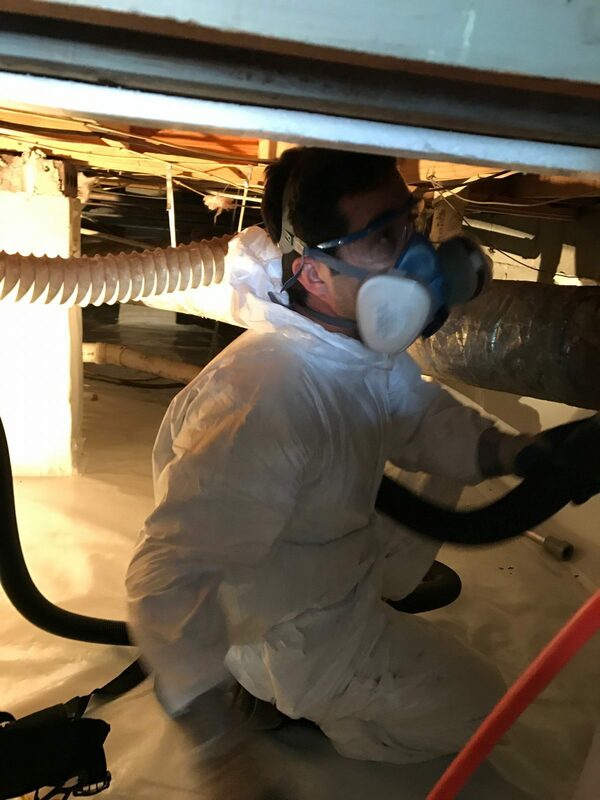 Because of this, crawl space encapsulation in Charleston is a tremendous energy-saving process that you can use to reduce your heating bills and ensure that your home is energy-efficient. Experts recommend that crawl spaces be encapsulated and insulated in order to help moisture and mold problems. Having your crawl space sealed and properly insulated will also make your home more comfortable as well as more energy efficient. Many older Charleston homes have little to no crawlspace insulation. The best time to have your crawlspace insulation installed or upgraded is while having the crawlspace encapsulated. Unlike fiberglass insulation, the crawl space insulation installed by R&E Home Solutions of Charleston won’t absorb moisture, fall out of place, or lose its R-value. Animal droppings, water damage, and old insulation will make your crawlspace damp and dreary. 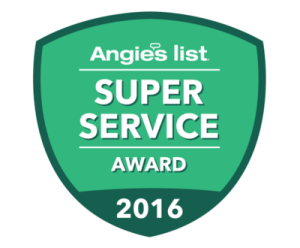 R&E Home Solutions crawl space clean up service will make your basement safe and dry to protect your home and your family, and give you peace of mind when working or storing items in your home’s crawl space. Our crawl space clean up service is customized specifically for your home and the current conditions in your crawl space. Our crawl space cleaning service includes removing your old or damaged insulation, removing and disinfecting pest droppings and rodent nests, and then installing new insulation. If you would like to have your crawlspace encapsulated, we can then install a new vapor barrier in order to help prevent moisture damage to your home. Pests such as rats, mice, and raccoons are extremely common in Charleston and the Lowcountry. These rodents will sneak into your crawl space through gaps in the foundation and other openings. Once in your home, these pests can tear apart your crawl space insulation to use it for nesting material and in the process contaminate the crawl space area with their droppings and urine. Crawl spaces with ineffective vapor barriers can also lead to water damage that can severely damage your home’s floor joists. This extra moisture not only damages your home itself, but the rotten wood can then attract additional pests such carpenter ants and termites. 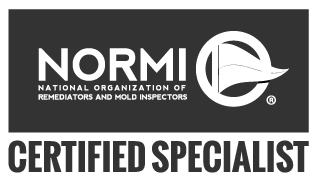 Moisture problems: Crawl spaces are dark and humid places that provide a perfect breeding ground for different types of mold to thrive. 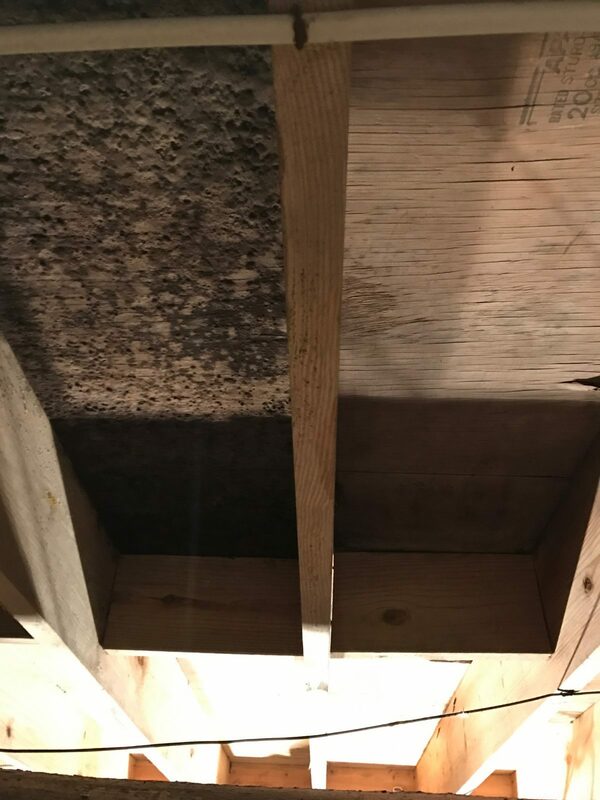 This mold growth will eventually make its way up into your living space where it can affect your family’s health and also attract wood-boring insects into your home. These insects can damage important aspects of your home’s structure and attract larger pests such as mice and rats into the crawl space. Increased energy costs: A well ventilated crawl space, while built to code for the purpose of mitigating moisture problems, can potentially cause more damage than they are designed to prevent. This could be the case of your Charleston home because of the high humidy levels that we experiene in the Lowcountry.